Have you ever taken one of those personality tests, like Myers-Briggs (hello INFJs), or one you find on social media, like What is your True Personality Color? (blue-every time)? Every single time I’ve taken one, it confirms two things I’ve known my entire life. I’m a Feeler. Everything that happens sifts through a filter of emotions, raw and jaded. I’m also a Thinker, one who maps out every option, every extreme, planning and researching. It’s a quandary sometimes as to which identity wins when faced with a crisis, but it’s often that sleep is both crucial and scarce, so naps feel like big gifts. And, I love to nap on a rainy, balmy day in October because I LOVE October…its colors, sights and sounds, flavors, and anticipation. Autumn coming alive has always been my season. I feel it deeply. I think about it with affection. And, yet, October has often brought sorrow. As much as I love October, it never fails to illicit a round of memories, memories of what our family has gone through the past few years, memories I’d rather not feel or think about, to be honest. 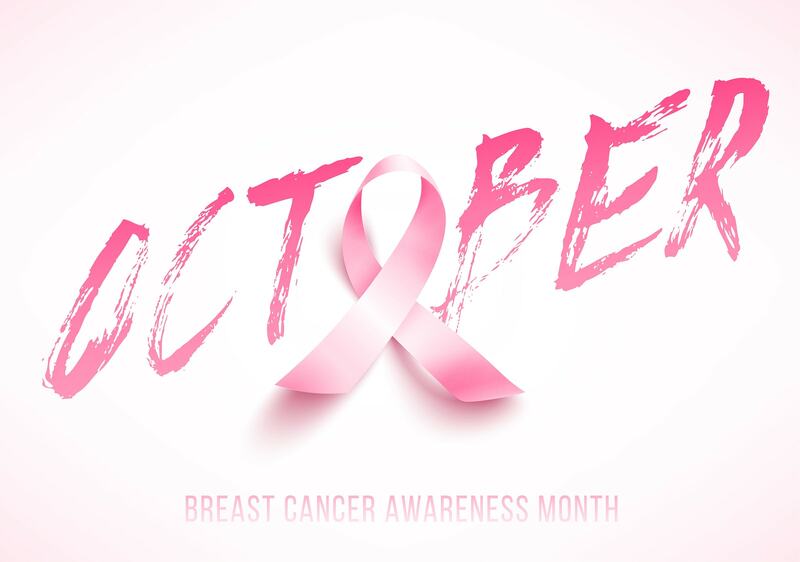 An example of this is that October is Breast Cancer Awareness month, and I wrote about how this truly hideous disease impacted our family, not once, but twice, here. Today, I can be thankful that our family has been given good news, news that we are so thankful for and that helps soften the harsh memories created from months filled with surgery and chemotherapy, doctors’ offices and hospitals. My mom’s story became our family story, and it encompassed all of our thoughts and all of our feelings. Yet, as each month passes, I hear of friends, colleagues, and families receiving their worst news still, and I know of many more who aren’t able to rejoice. They are feeling lost and alone. They are thinking the worst. So, today, I’m just writing this quick note to remind you that yes, PINK is just a color, but cancer is not just an illness. It’s a monster bent on destruction, and even though there is already so much happening in our world that is awful, terrible, and horrible, we can’t forget those who need us to rally, to donate, to march, to hug, to encourage, and to pray. There are a great many resources for you, whether you are in the fight or watching someone fight. If you know of anyone in your town, community, school, church, neighborhood that is facing this prognosis, please reach out to them. Take them a meal. Send a card. Bring them a book or flowers. Share a silly movie. Offer a ride. Just sit with them and chat. It All Matters. It All Counts. And, most importantly Pray. Pray for the mamas and stepmoms, the grandmas and aunts, the sisters and daughters, the colleagues and friends. Pray for their bodies to be healed. Pray for their hearts to be strong. Pray for their families to be courageous. Pray specific scriptures. Pray for peace and rest. Pray without ceasing.